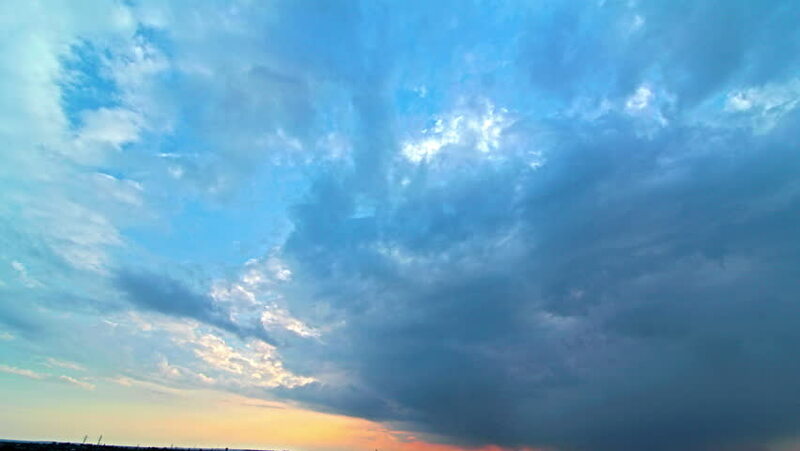 sky and clouds - timelapse. 4K. FULL HD, 4096x2304. 4k00:14sky and clouds. 4K. FULL HD, 4096x2304. hd01:00This Background is called "Broadcast Forward Slant Hi-Tech Lines 02", which is 1080p (Full HD) Background. It's Frame Rate is 29.97 FPS, it is 10 Seconds long, and is Seamlessly Loopable. hd00:10Time-lapse storm clouds in moody colorful sky. Full HD, 1080p, 1920x1080. hd00:10Holy grail cirrus clouds day to night sky time lapse.